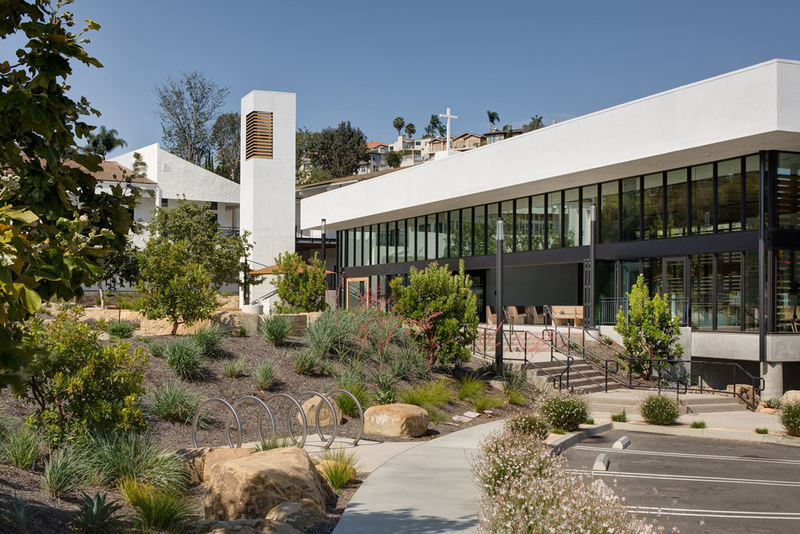 Gloria Dei Lutheran church is an E.L.C.A. 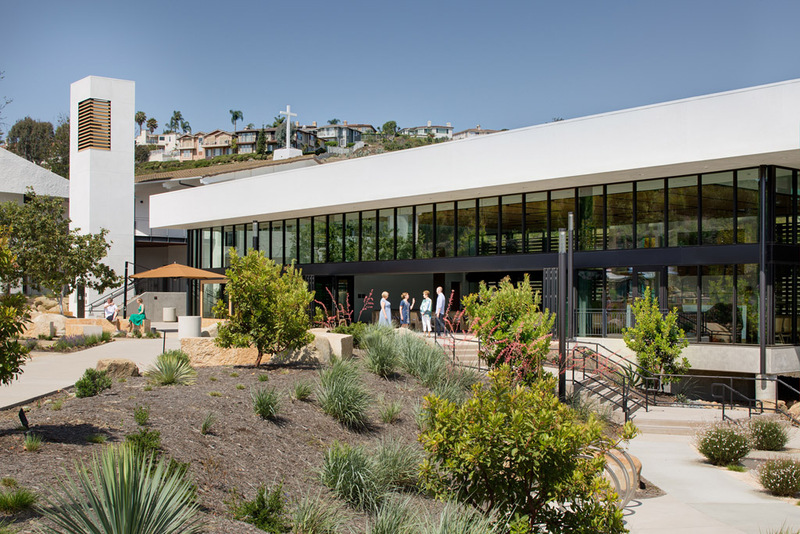 Congregation located in Dana Point. 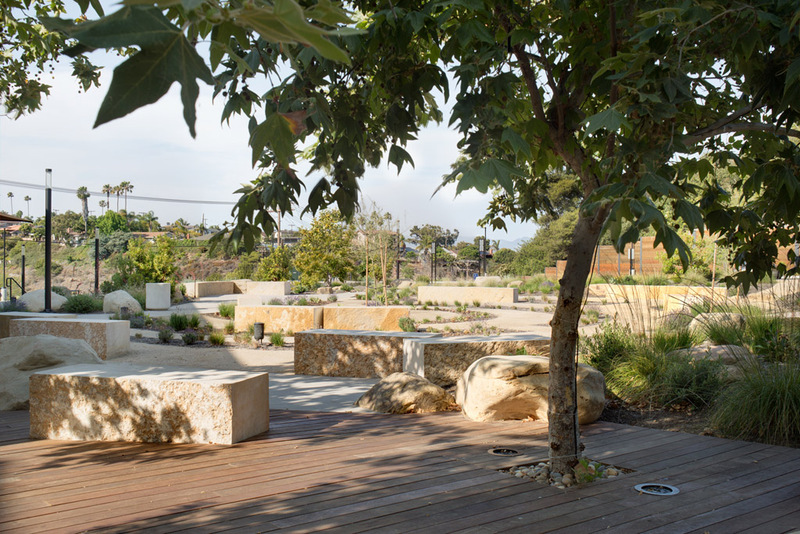 domusstudio worked with the building committee and developed a Master Plan for entire campus. 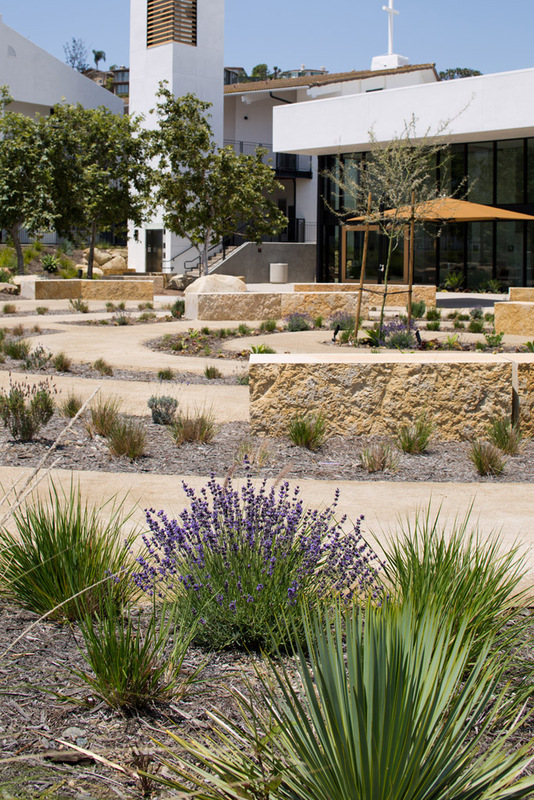 The first completed phase included the re-grading of the site allowing the parking to be pushed to the perimeter and freed up additional land at the center of the campus. 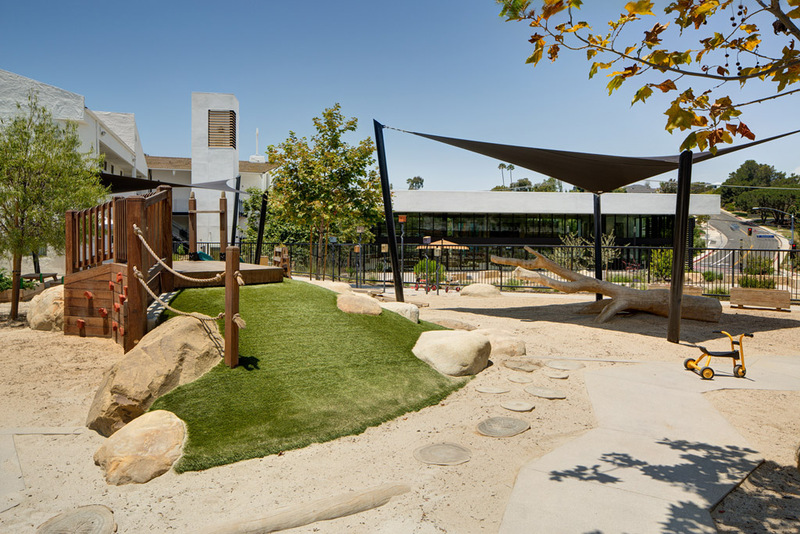 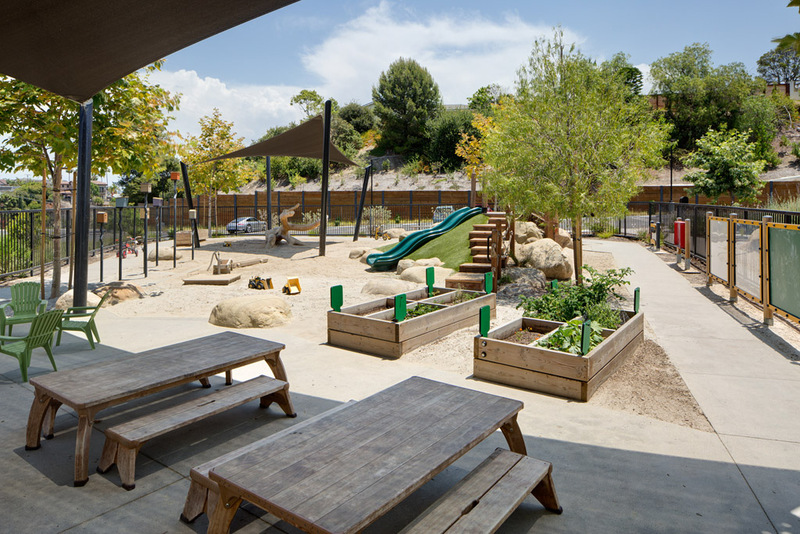 A new natural themed Pre-School Playground was constructed to replace and relocate the playground to make room for the new Sanctuary. 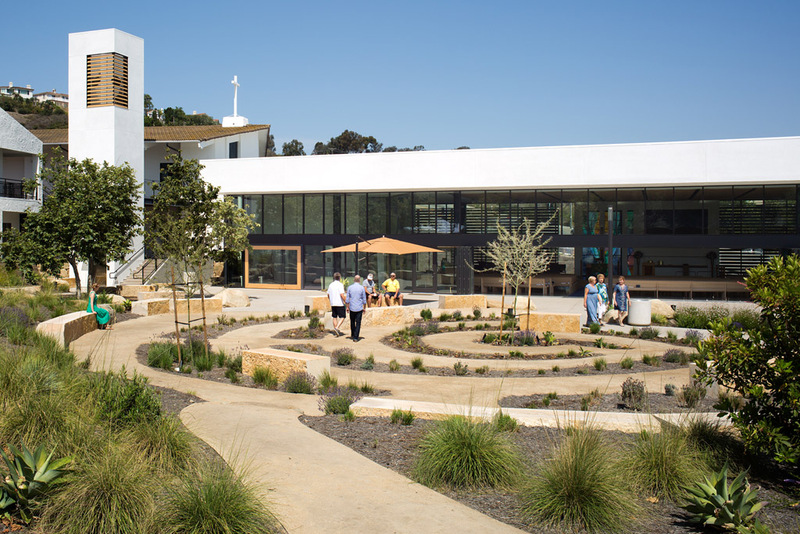 The new Sanctuary was placed at the front of the campus for maximum visibility. 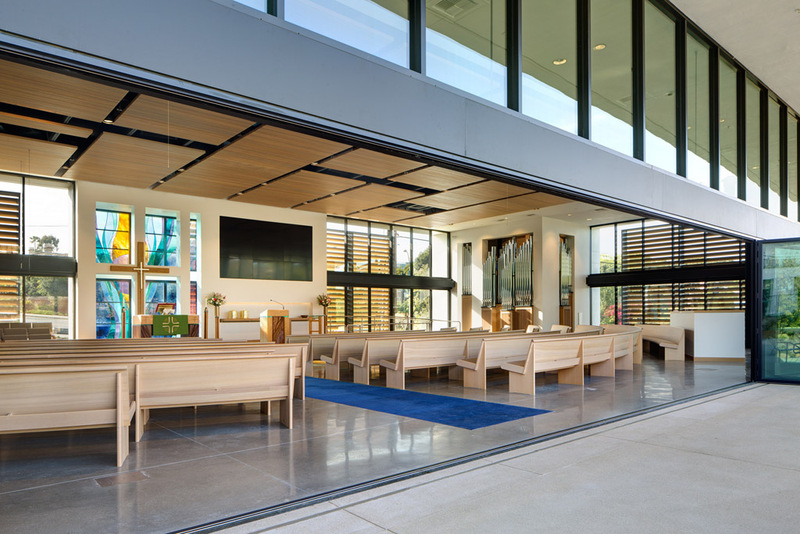 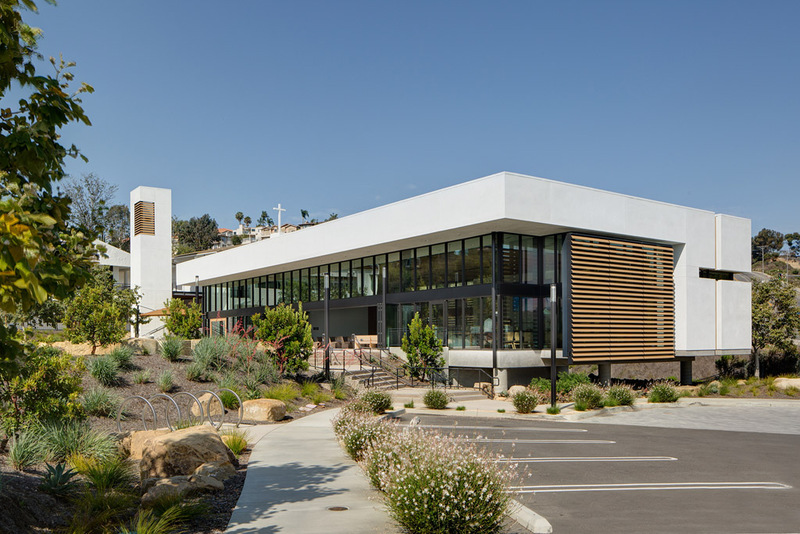 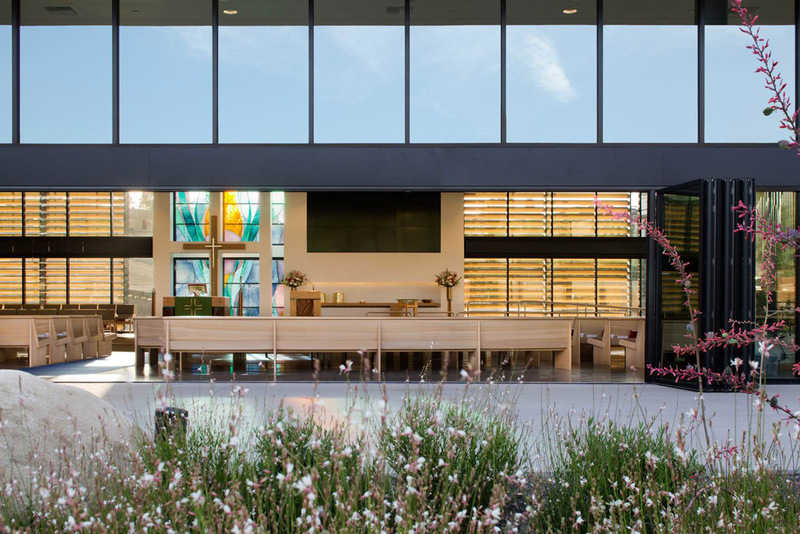 The design is a total transparent Sanctuary which removed both the visual and physical barriers from the neighborhood and first time visitors… a church with no walls immersed in the community. 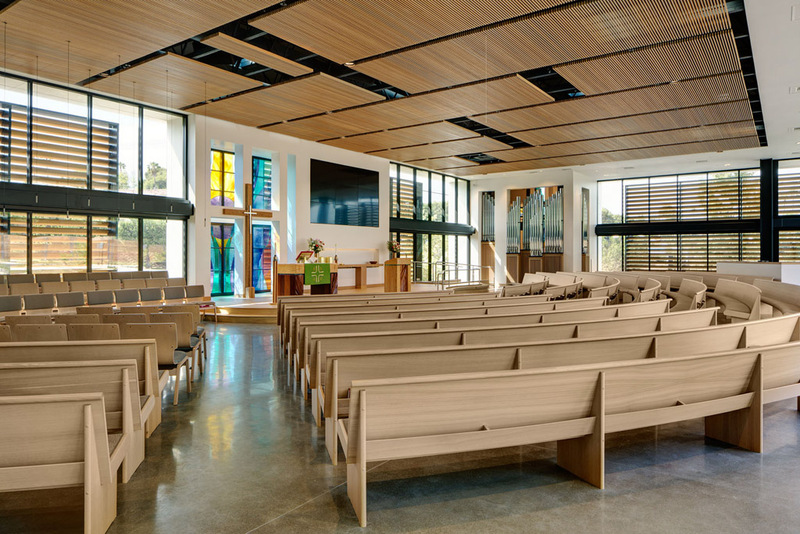 The Sanctuary incorporates a 50’ operable wall creating an indoor/outdoor worship venue. 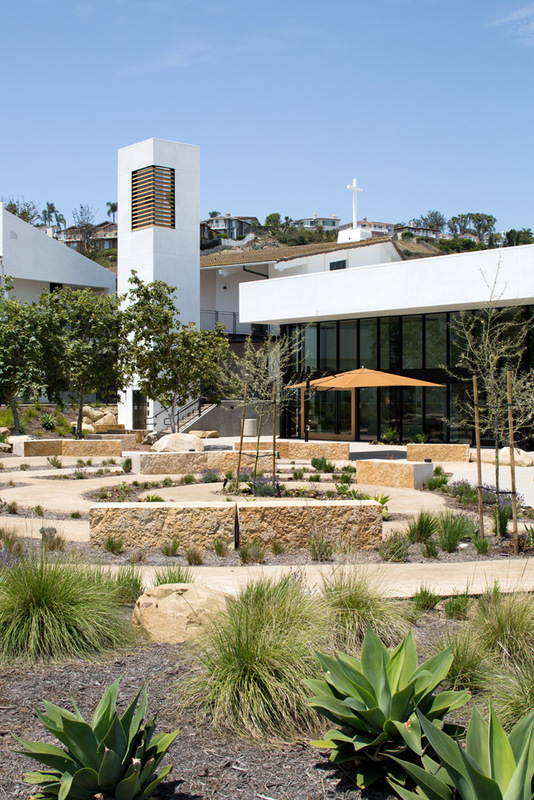 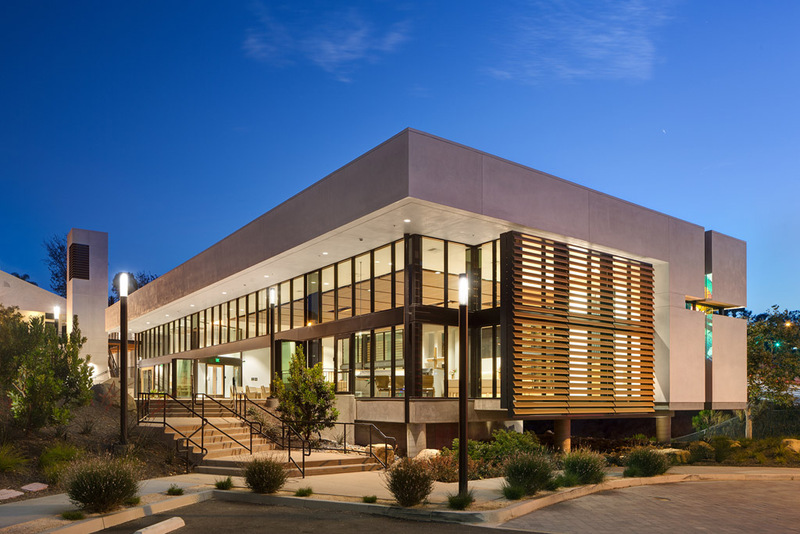 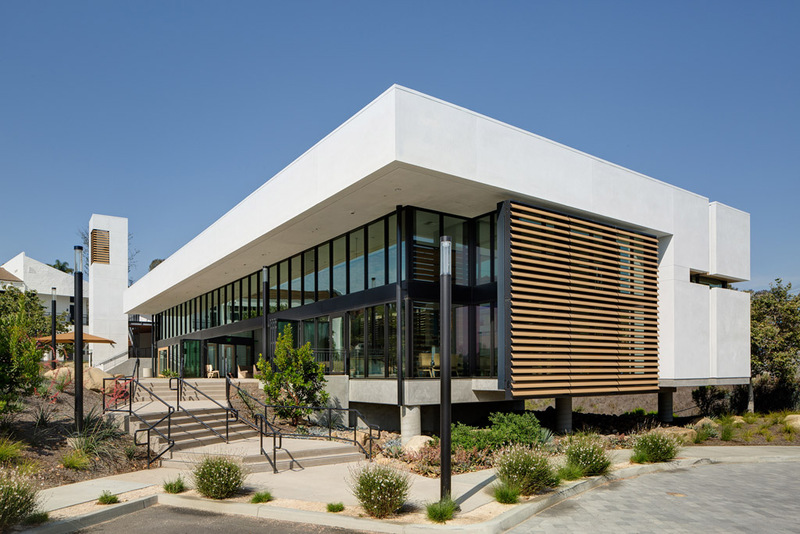 The result has been a “community building” facility where members and guests mingle and visit both before and after Services, building strong social ministries, an important part of a church’s success. 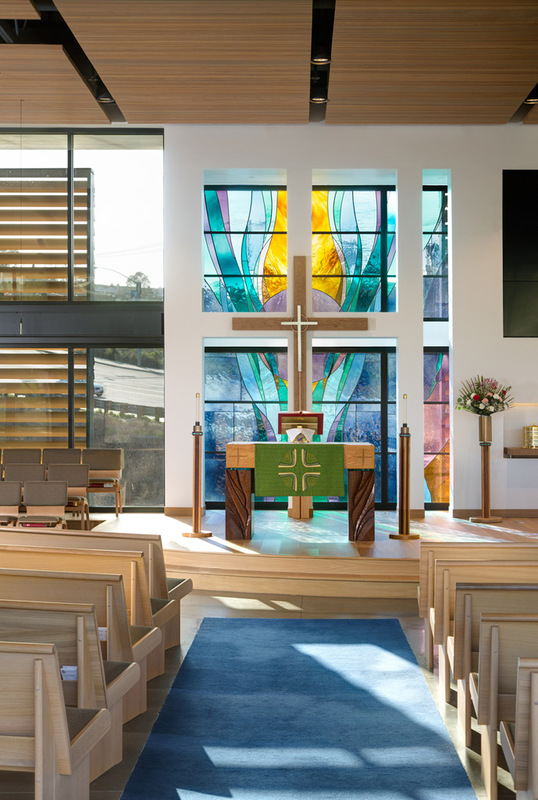 Although a very contemporary space, the liturgical elements and traditional instruments call upon their Lutheran Heritage and worship style. 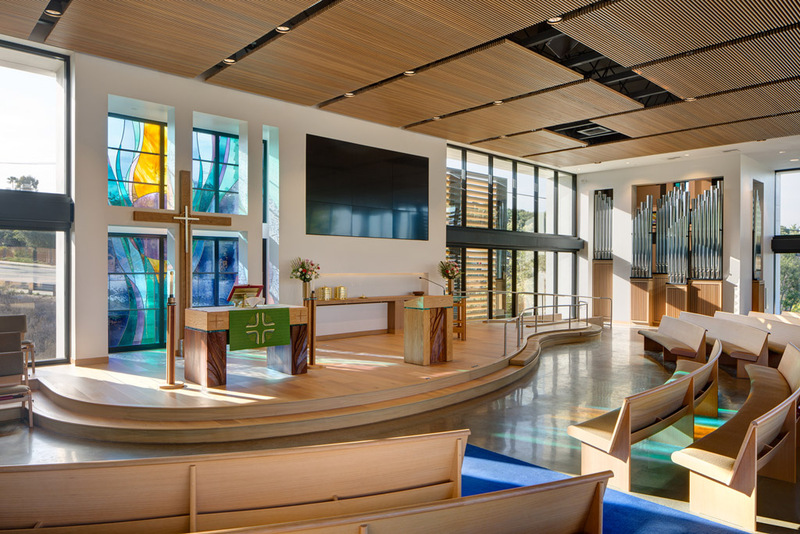 The church was consciously built to appeal to the next generation. 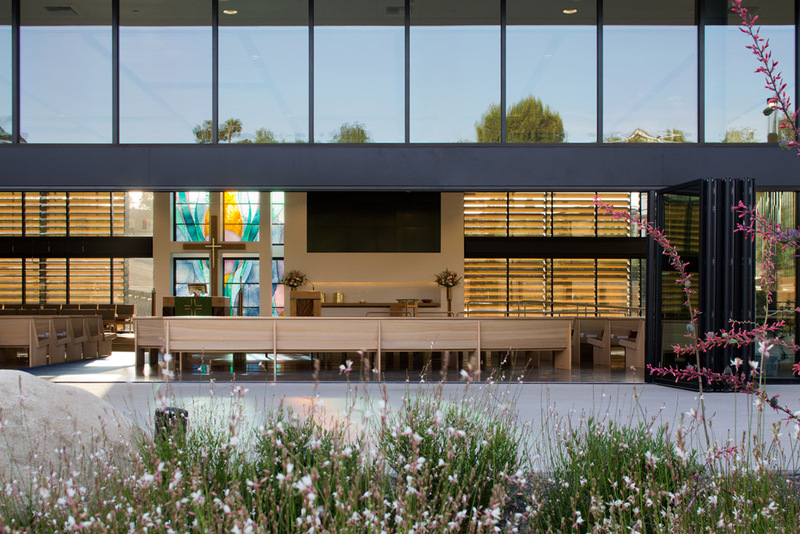 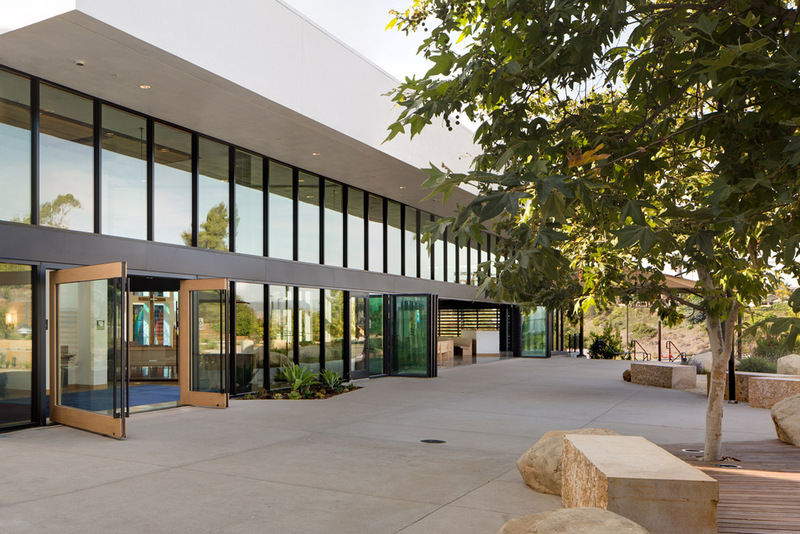 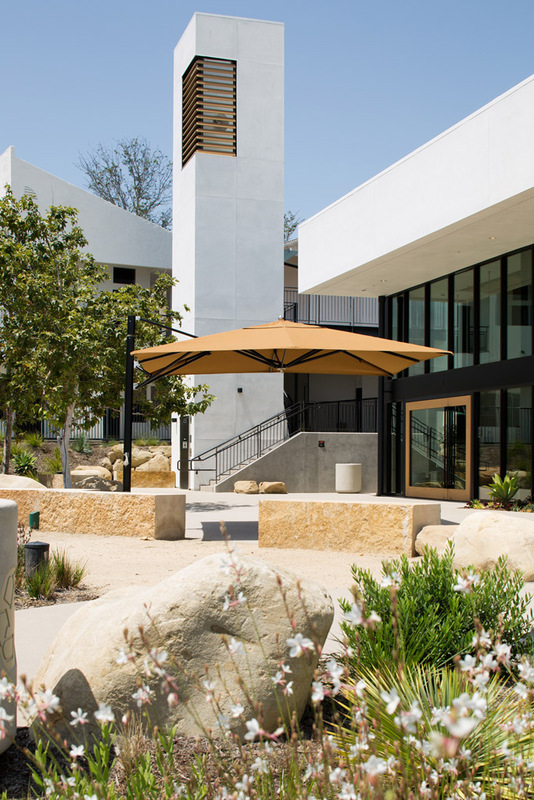 Because of the indoor/outdoor design, the landscape played an important role in the success of the campus. 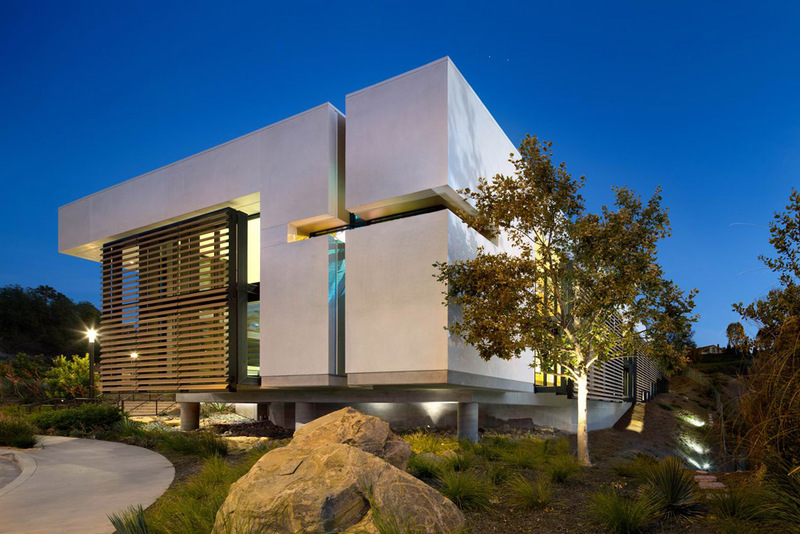 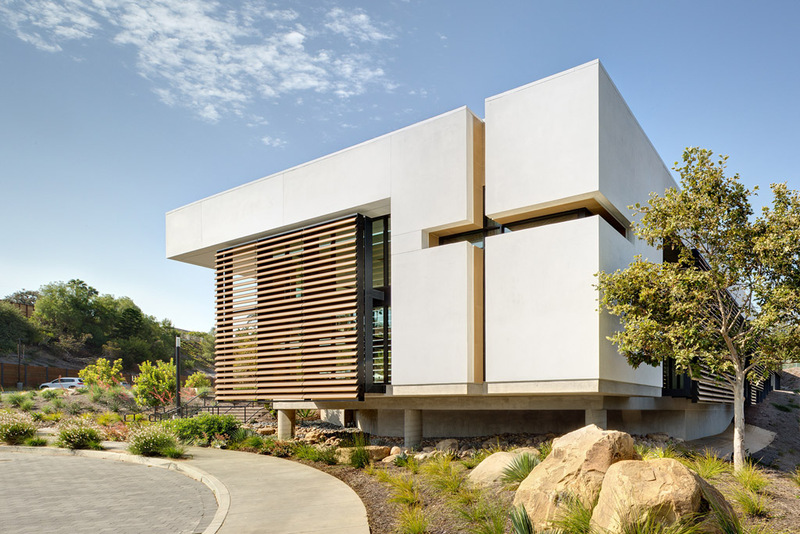 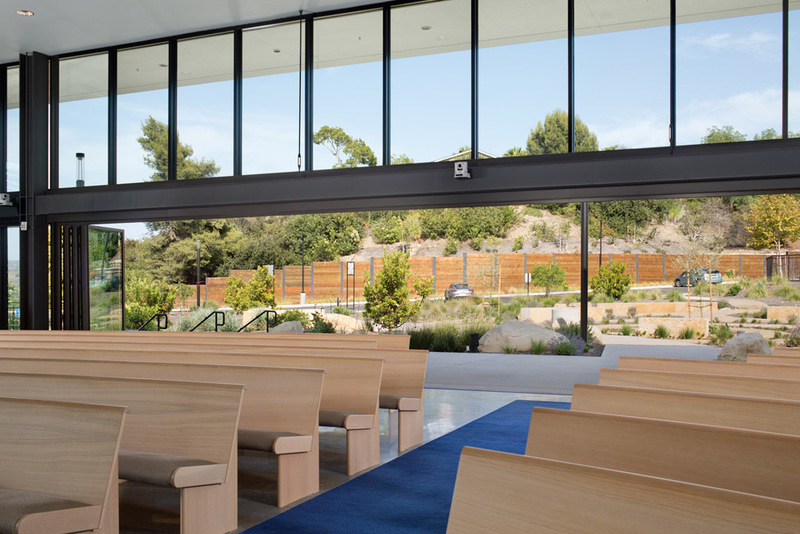 Natural limestone benches and decomposed granite meld with the white oak and polished concrete floors of the Sanctuary interior blurring the threshold and visually flow together. 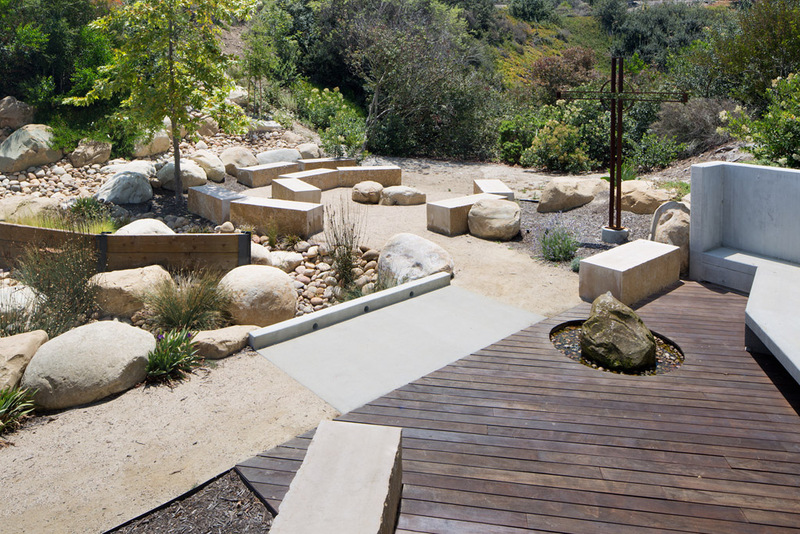 An exterior Font was cut from a limestone boulder and anchors the main courtyard. 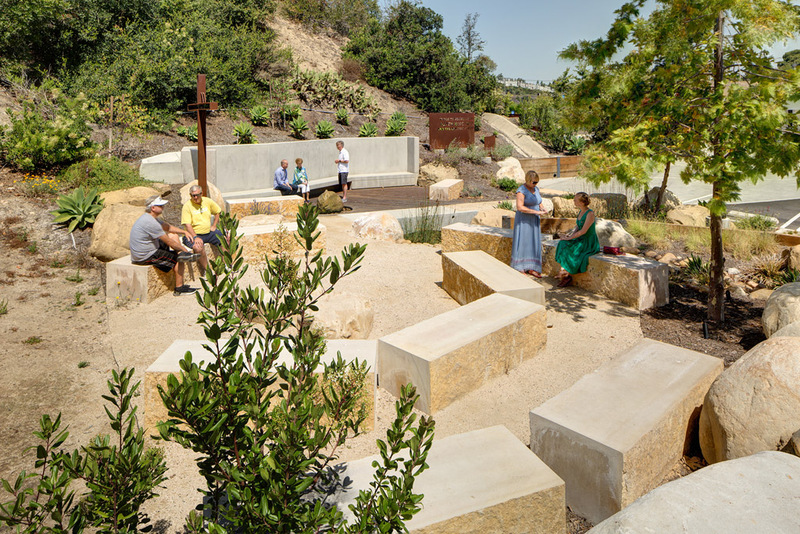 At the mouth of the rear canyon, a small gathering space was created offering an area of respite.